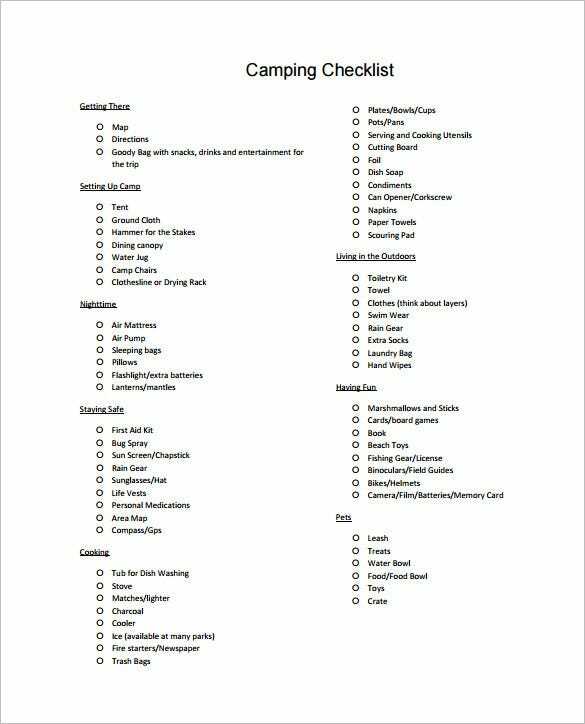 Camping trips are always very exciting. 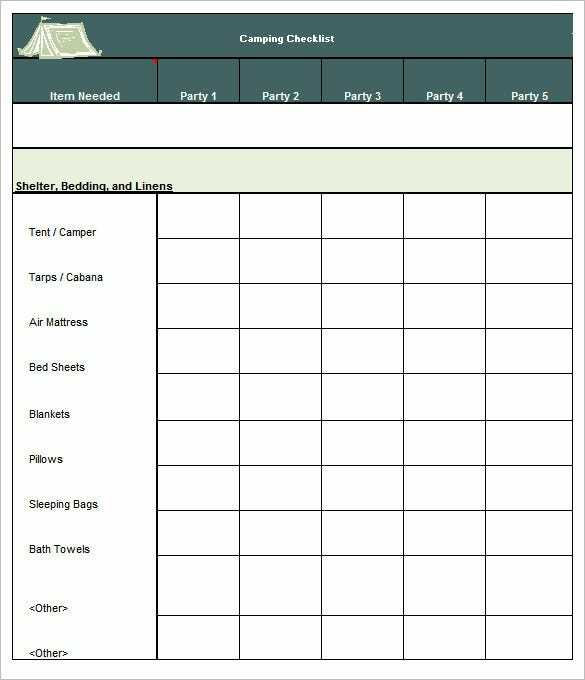 There is a whole bunch of activities and tasks which groups can do together. 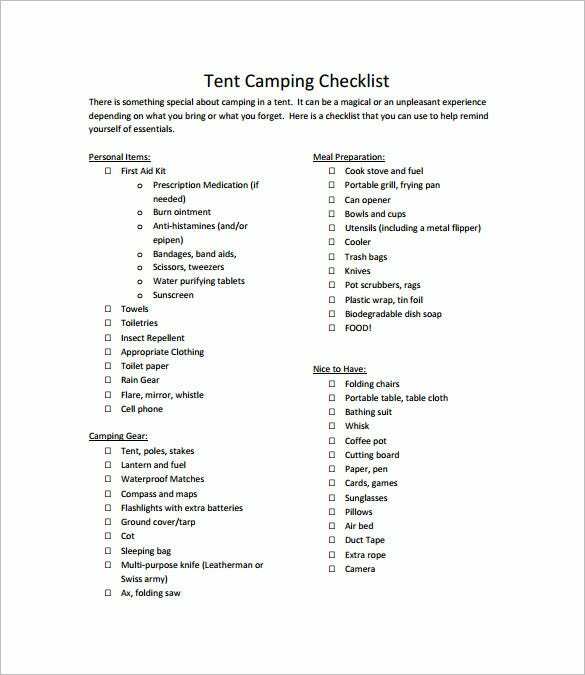 Camping is a healthy endeavor and if it you want to ensure that it is a smash-success and memorable for all, don’t forget to prep a camping checklist and carry it with you. 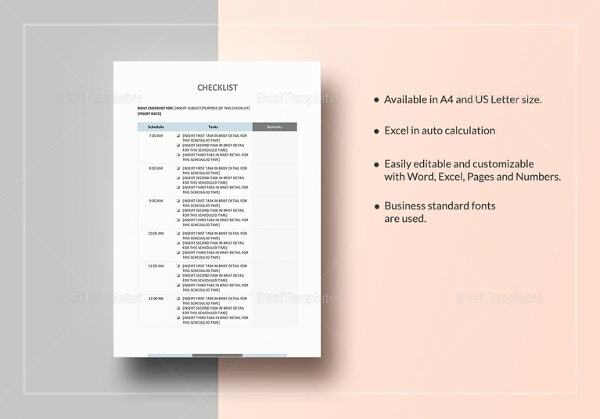 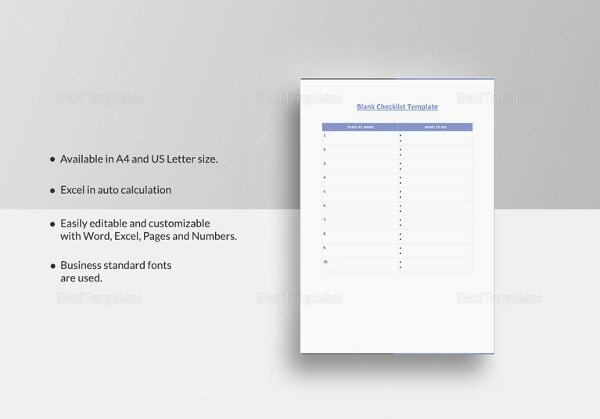 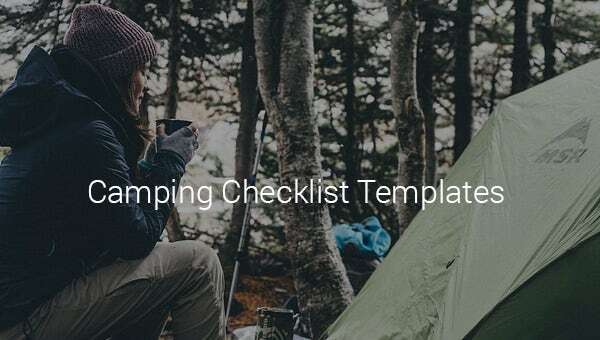 With the help of a checklist template, which is already formatted as it is supposed to be, you should be good to do the needful in a jiffy.You can also see Moving Checklist Templates. 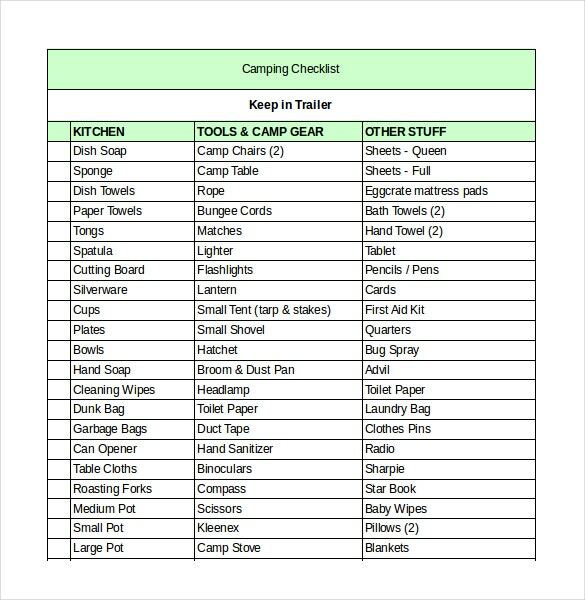 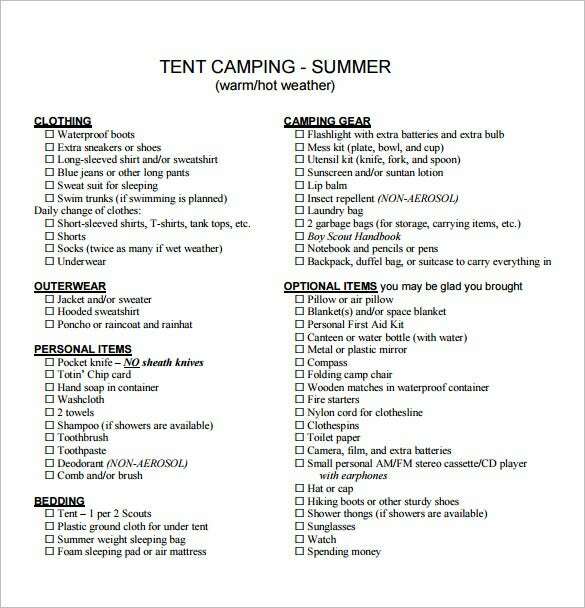 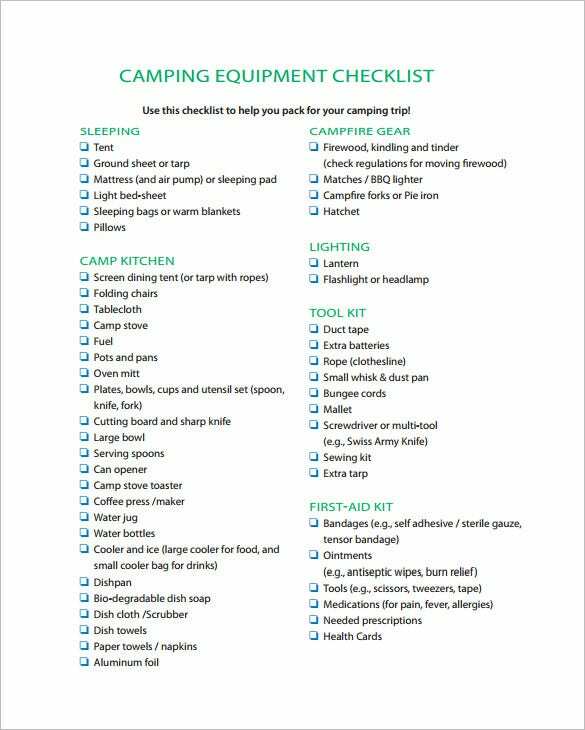 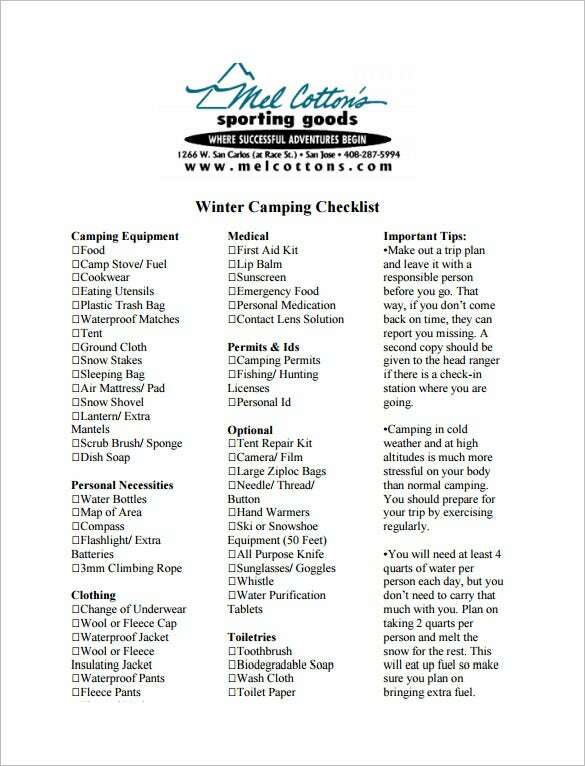 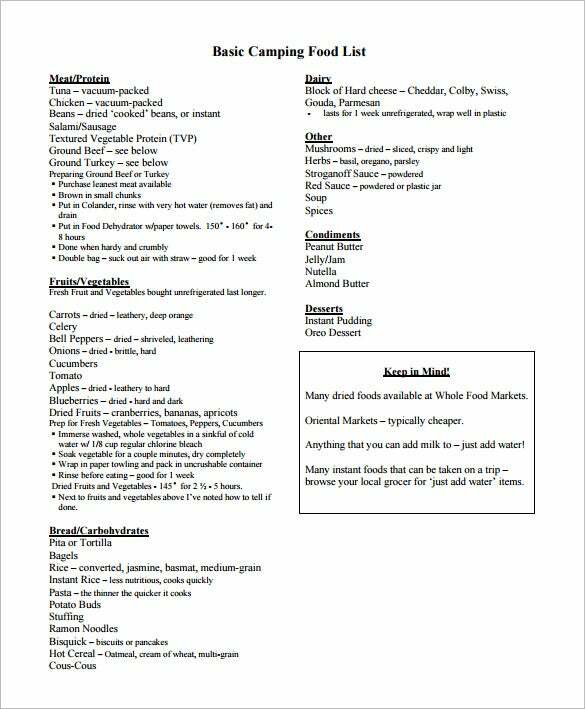 A camping checklist is one of the must-haves on any camping trip. 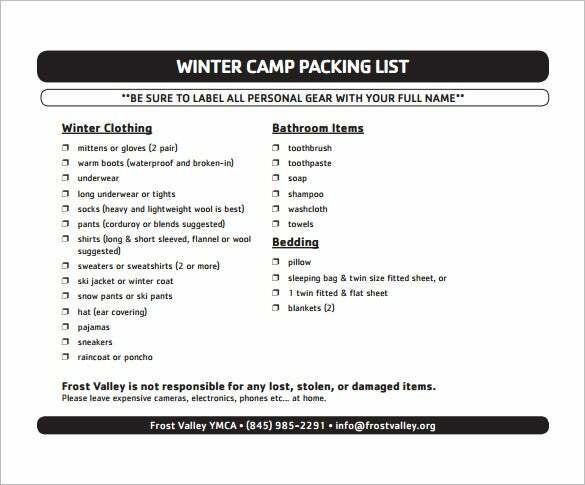 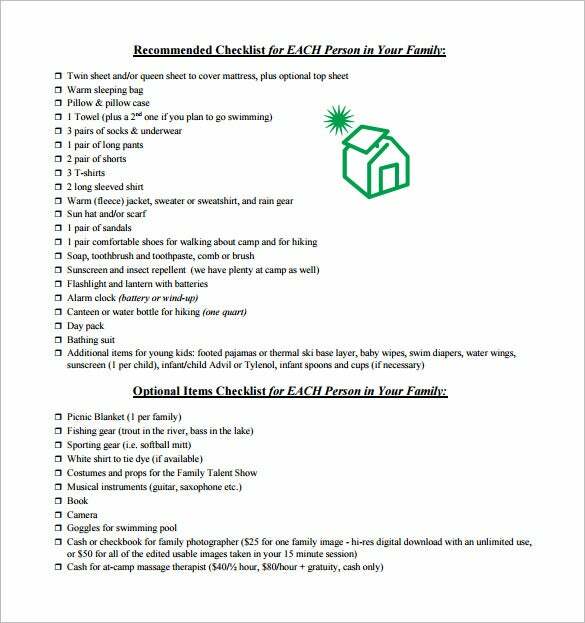 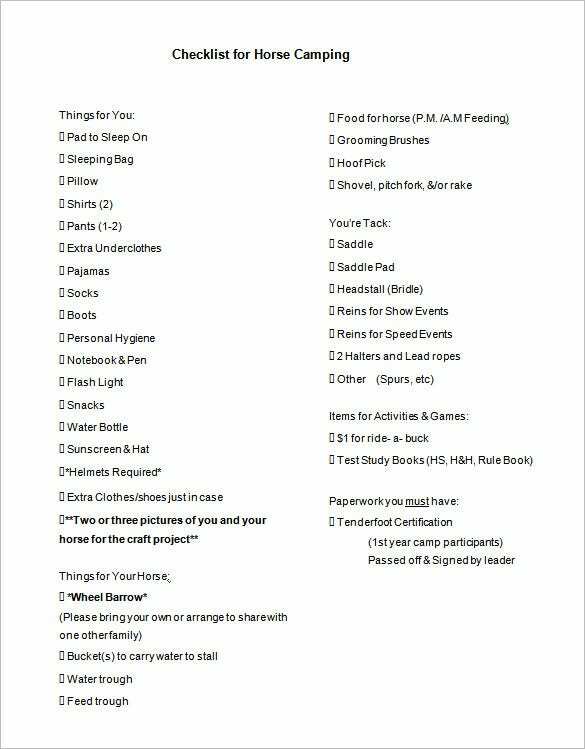 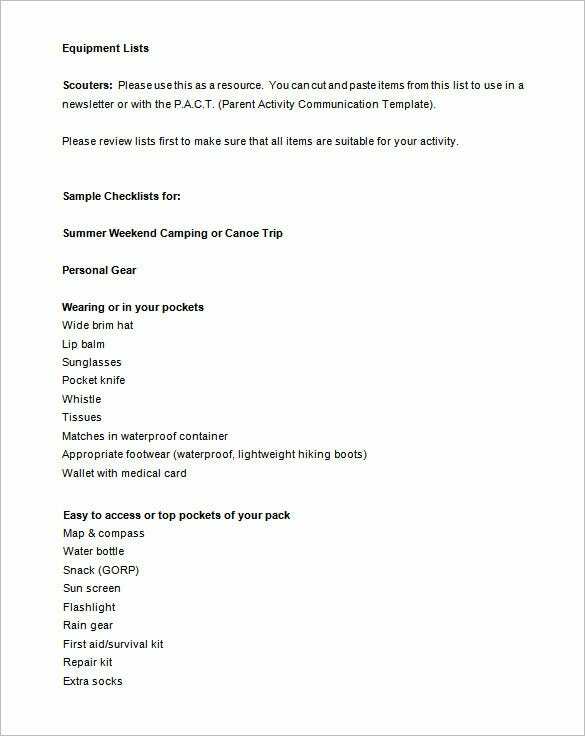 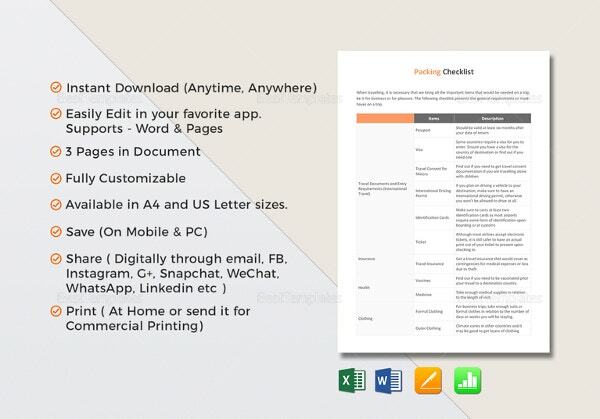 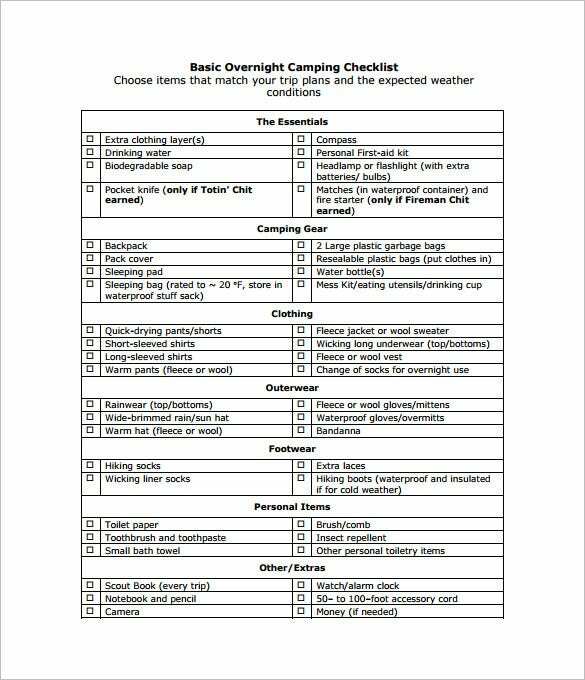 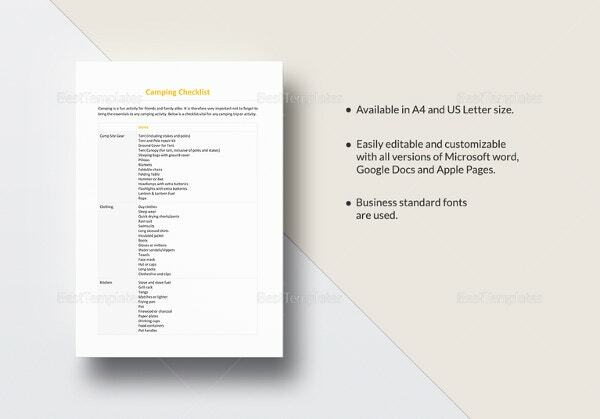 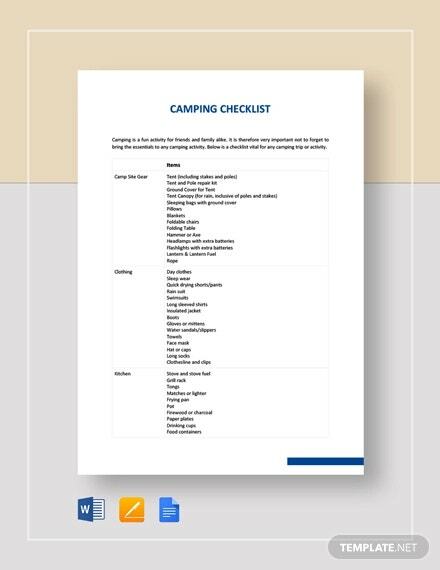 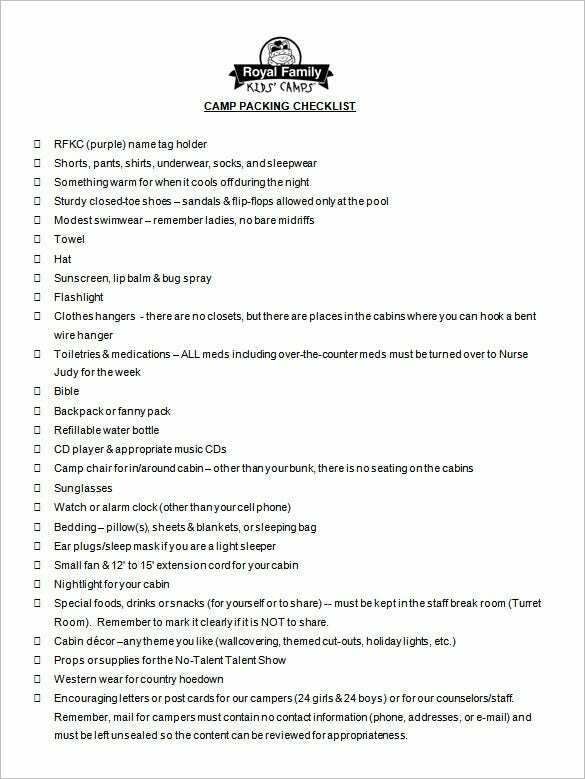 Thanks to the readily available templates you just have to download and take a print out, and start jotting down the required information and details which will be useful to you and others during the trip an on the camping site.You can also see Sample Checklist Templates. 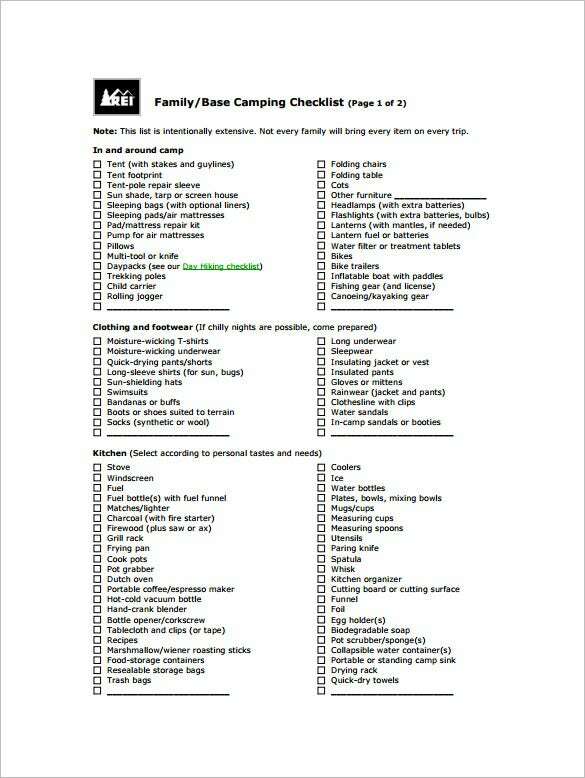 fieldstonecampground.com This camping checklist is quite an elaborate one which has divided the checklist into 4 important categories. 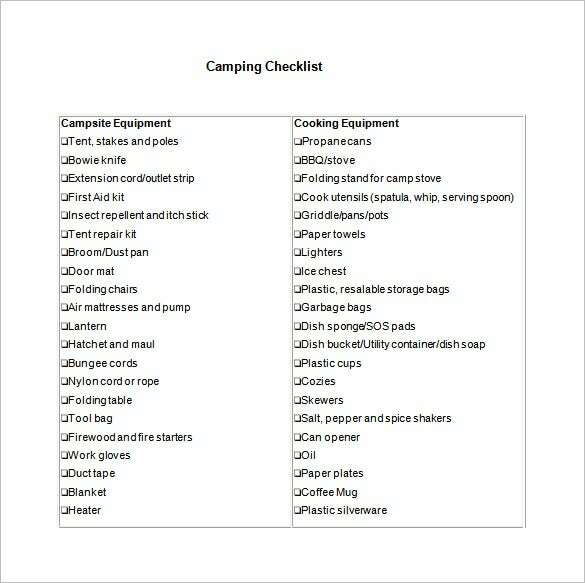 This categorization will help you in better understanding of the things to be taken and their purposes.